The Campaign for Responsible Rodenticide Use will be focussing on farmers and gamekeepers during 2012 to improve rat control efficacy and eliminate poor practice. The campaign’s programme will promote best practice when farmers and gamekeepers use rodenticides themselves, and increase access to Wildlife Aware accredited technicians for those who employ professional pest controllers. 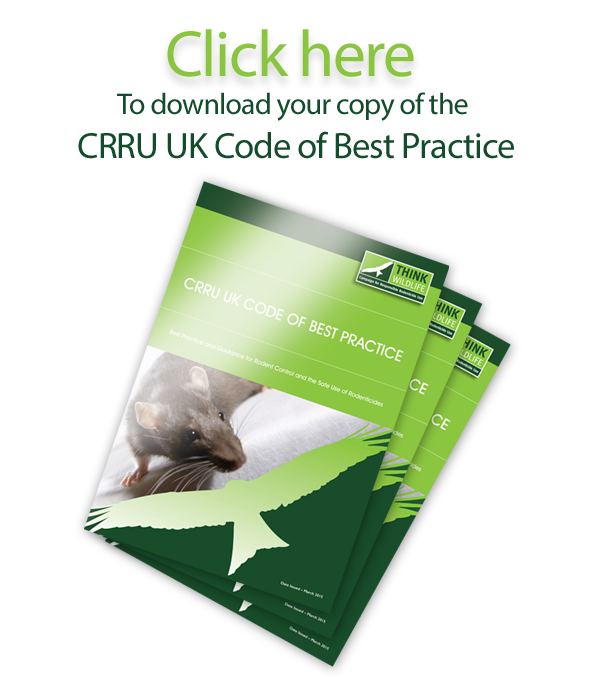 CRRU also warns that rodenticide misuse will increase the likelihood that second generation anticoagulants will be banned from some sectors of the market.